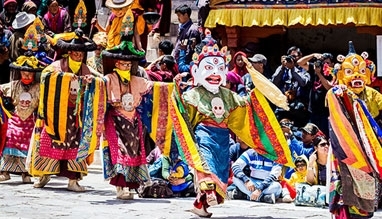 Depicting the tales of war between good and evil, the Chams or masked performers dominate the festival with their uproaring dance moves. 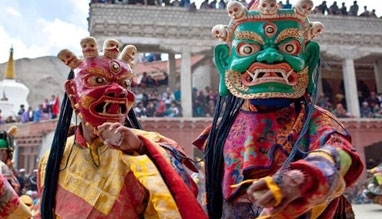 They are dressed in bright colored attires and paper-mache masks. 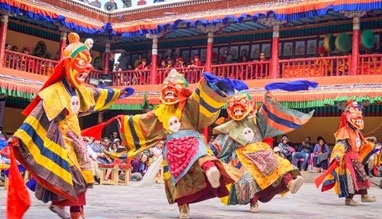 Synchronization of their dance with the sounds of the traditional music instruments, makes the event a lively and joyous affair. 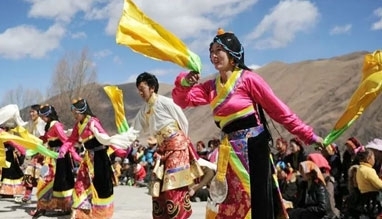 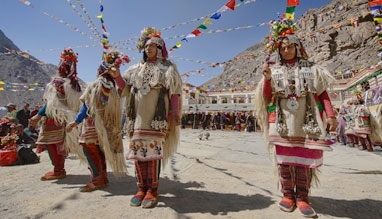 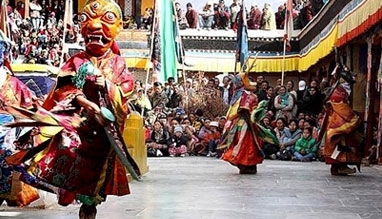 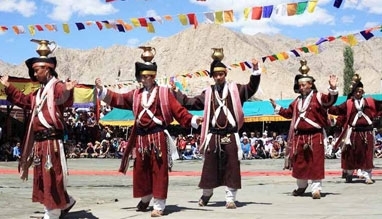 Not just a dance performance to bring in variety, the Chams hold a significant place in the Tantric traditions of Buddhism, therefore, are the prime attractions of Hemis festival. 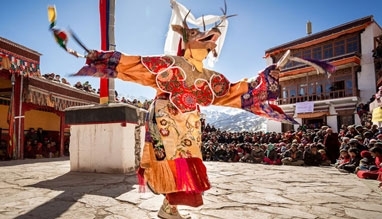 With the rhythmic sounds of cymbals, drums and trumpets, celebrations of the Hemis festival commences early in the morning. 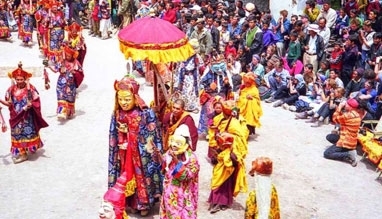 Starting from peaceful prayers and rituals to Lord Padmasambhava as the main ceremony at the first place to the mystic mask dance, which are locally known as Chams, the festival beautifully displays the culture and religious orientation of Ladakh. 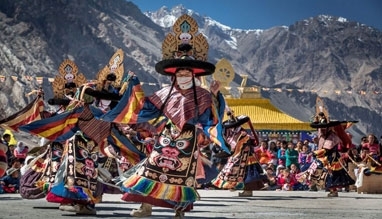 Visitors at this time of the year in Ladakh are amongst the lucky ones as they get to attend such an auspicious festival, plus the unique handicrafts, that are sold in a hefty amount at the monastery, can add to their interest. 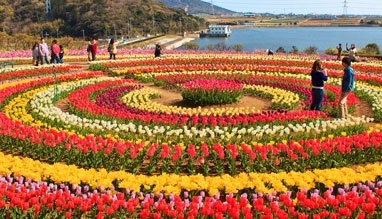 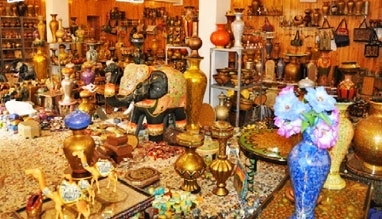 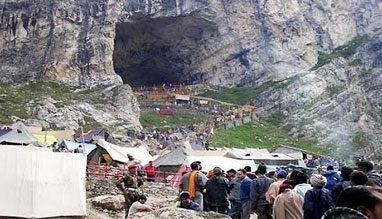 Antique objects and artifacts like Buddhist idols, Tibetan gems and jewelry and hand woven dresses are some of the prime attractions of the numerous shopping stalls, temporarily set during the festival.